This course is intended for teachers and students of Higher Level International Baccalaureate History of Europe. The teaching material includes over 120 lessons, including lecture notes, student activities, assignments and simulations. Primary source material is provided where possible. 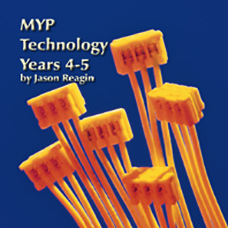 The Student Workbook includes an outline of each lesson with space for student notes. 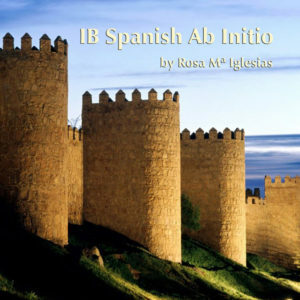 Homework and classroom assignments are specifically designed to develop the skills and knowledge necessary for success in the IB History program. Unit tests model the format of the Internal Assessment and Papers 1, 2 and 3. The author teaches IB History of Europe in Toronto , Canada and holds an honors specialist degree in European History. 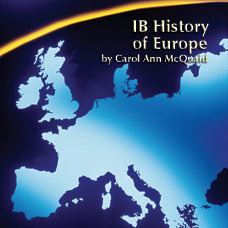 IB History of Europe HL includes over 120 lessons, including lecture notes, student activities, assignments and simulations. Primary source material is provided where possible. The Student Workbook includes an outline of each lesson with space for student notes. 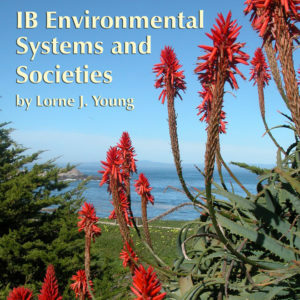 Homework and classroom assignments are specifically designed to develop the skills and knowledge necessary for success in the IB History program. Unit tests model the format of the Internal Assessment and Papers 1, 2 and 3. The author teaches IB History of Europe in Toronto, Canada and holds an honors specialist degree in European History. Topics include The Age of Enlightenment, The French Revolution, Napoleon I, Victorian Britain, The Conservative Order, Unification of Italy, Unification of Germany, Politics to 1914, 8. 19th and Early 20th Century European Society, Russian Revolution to the Rise of Stalin, World War One, The Inter-War Years, Rise and Rule of Fascist Italy, Nazi Germany, Stalinist Russia, World War Two, The Cold War and the USSR to 1995, Post World War Two Society. 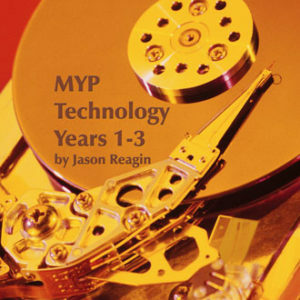 989/ISBN: 978-1-59657-886-9, 989/978-1-59657-348-2, Class Set download files: 978-1-59657-887-6, 457/ISBN: 978-1-59657-519-6, 457/ISBN: 978-1-59657-349-9, No page count.No ISBN number. Use product code.